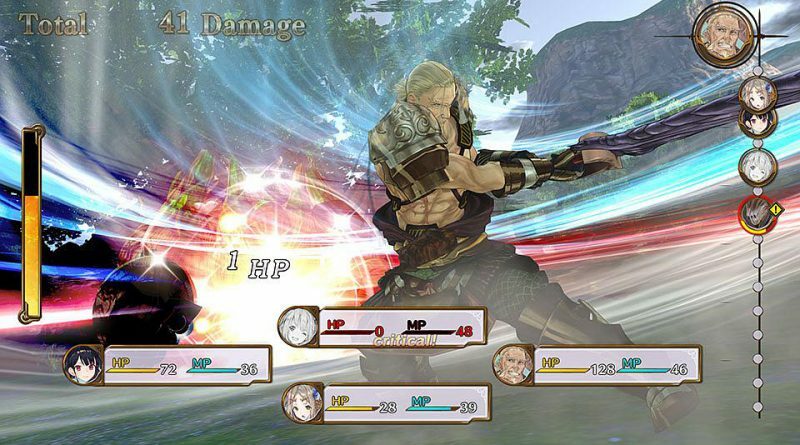 The new screenshots introduce the characters Angriff Dahlmann, Ren Breitner, Norbert Classen, Dion Maier and Aurelie Bluch. 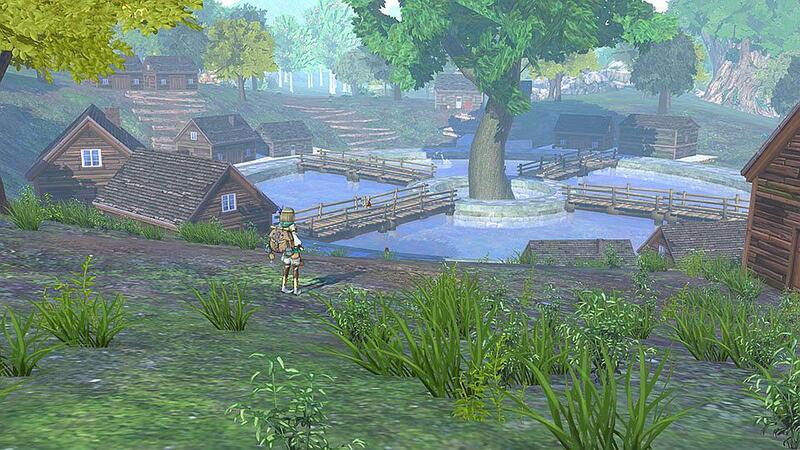 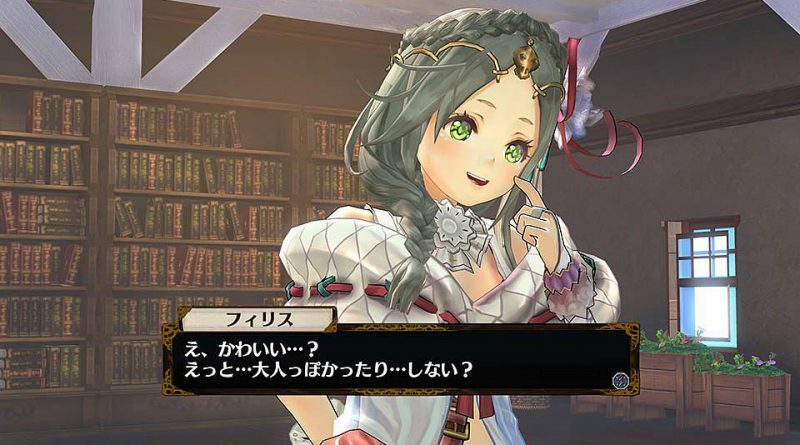 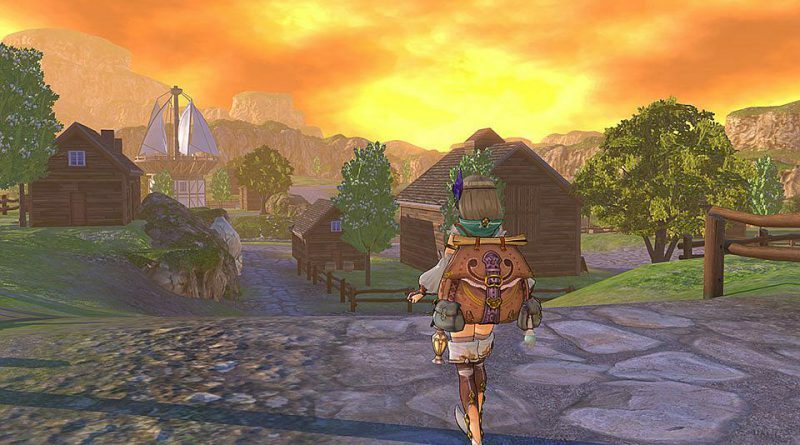 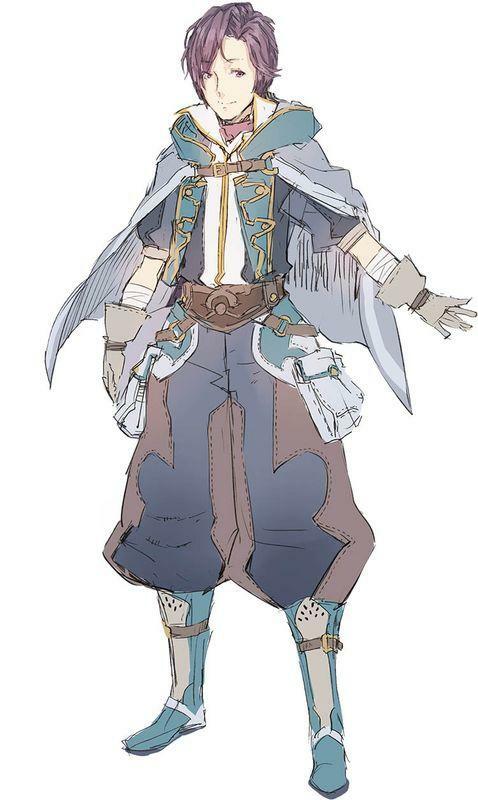 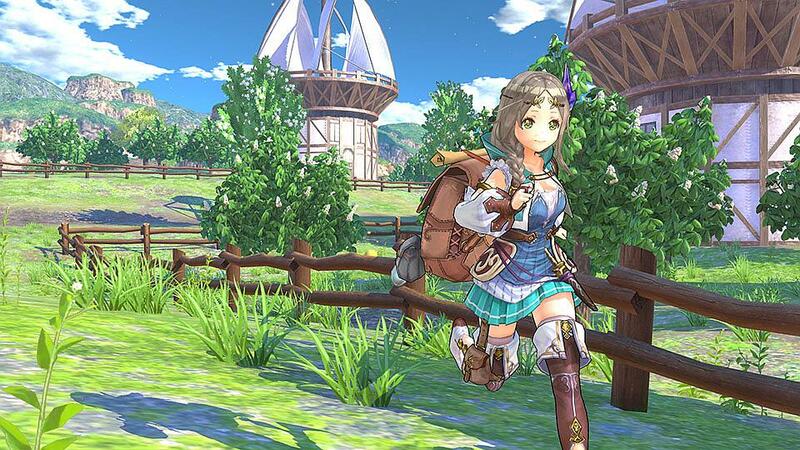 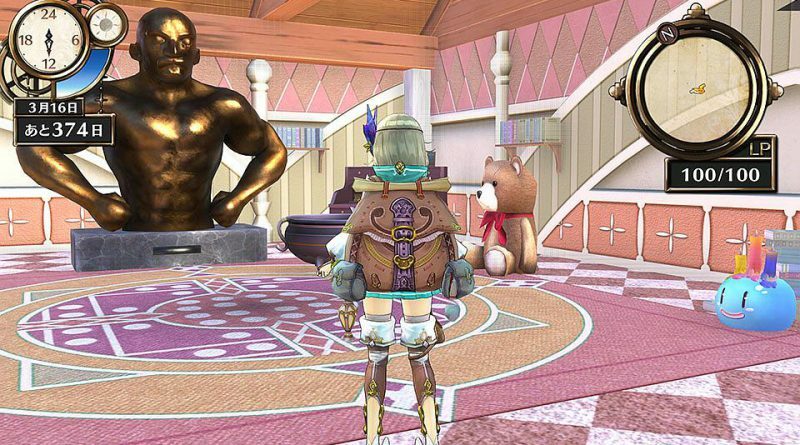 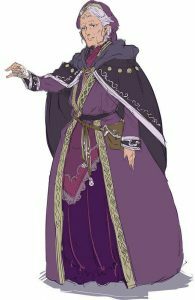 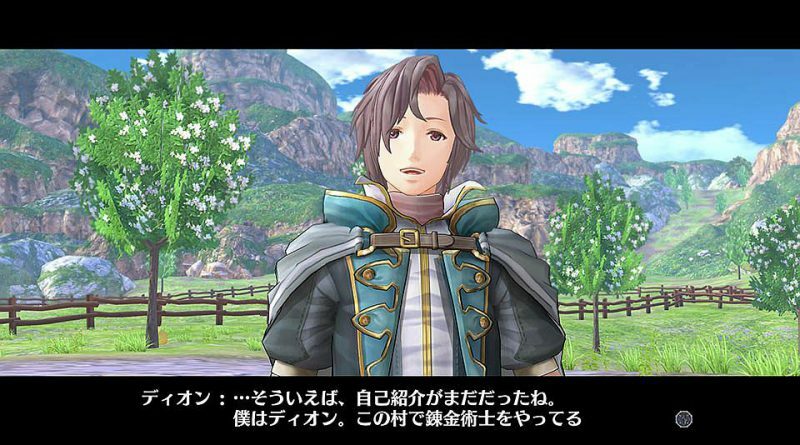 We also get to see towns and villages that Firis will visit like Dona the forest village, Flussheim the lake town and Mechen the field village. 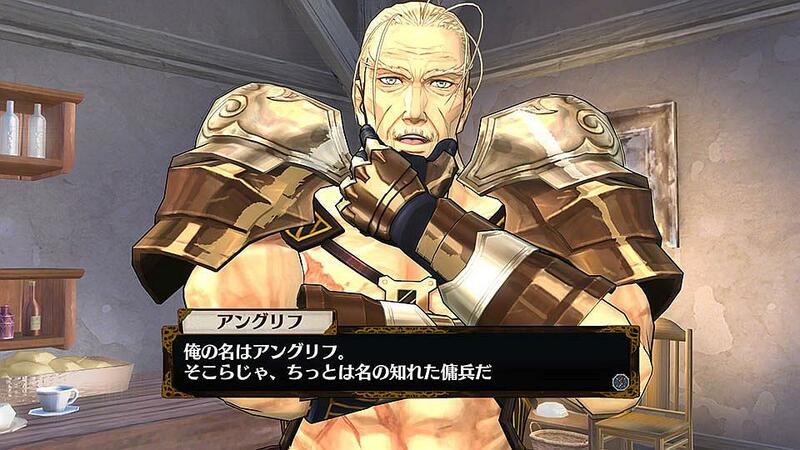 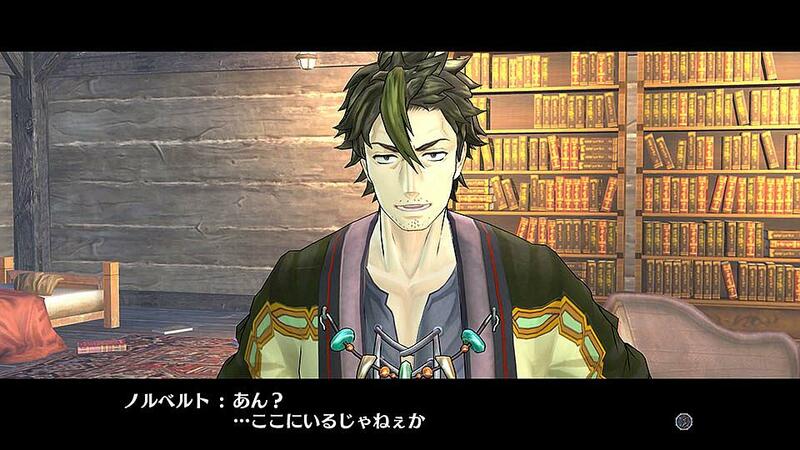 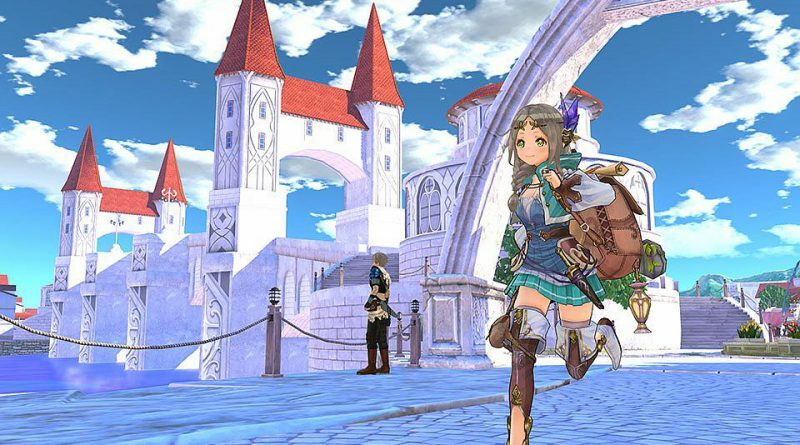 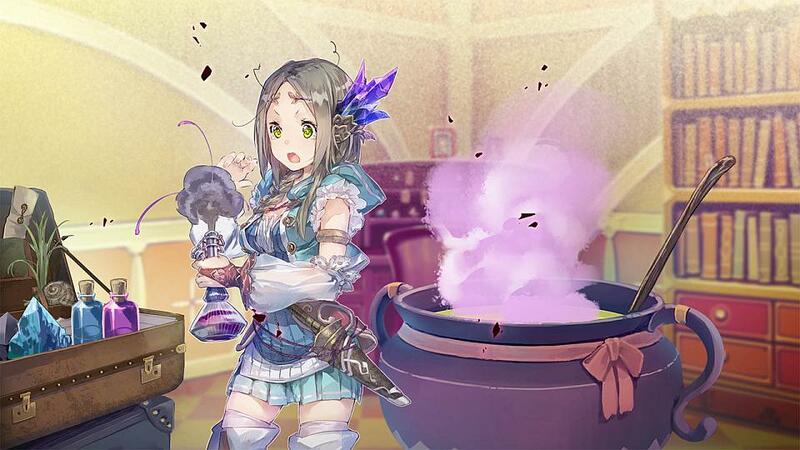 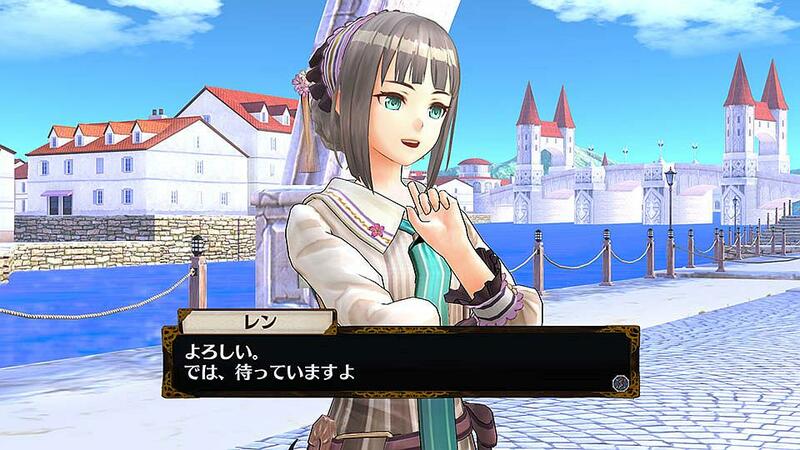 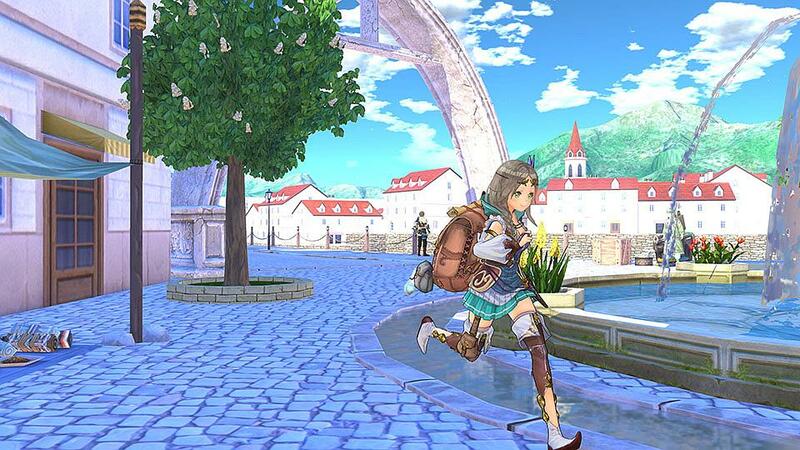 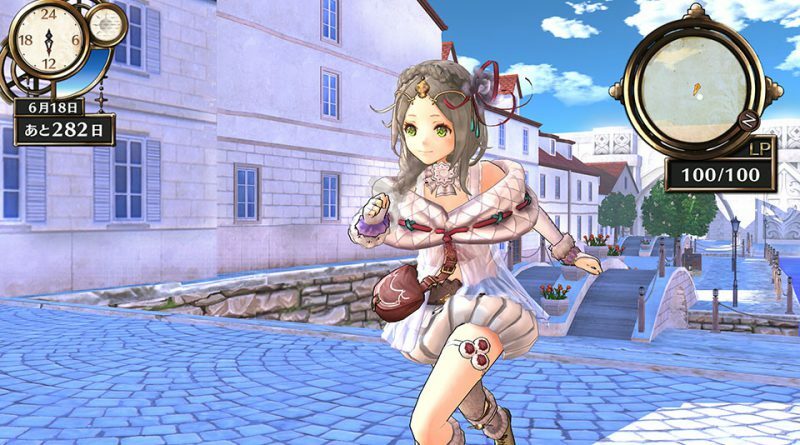 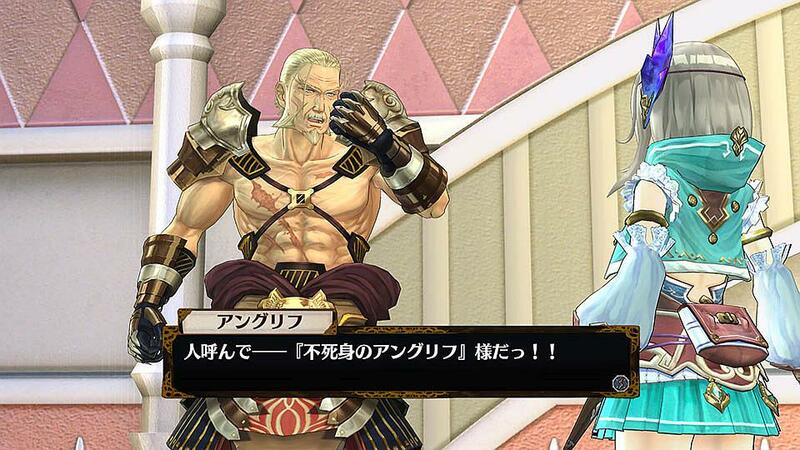 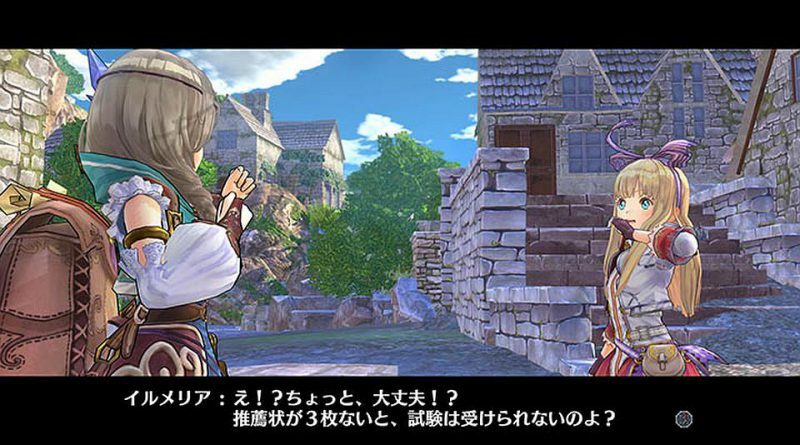 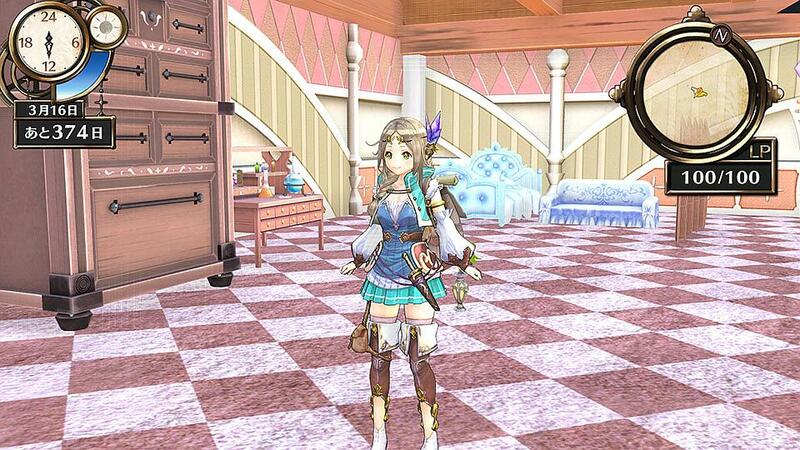 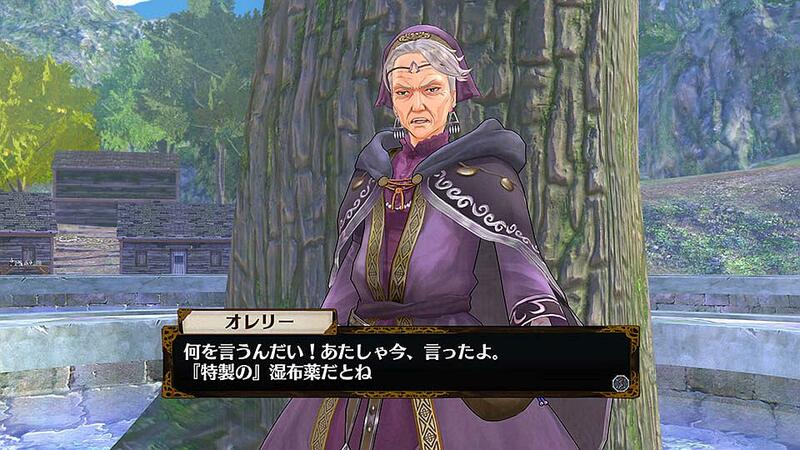 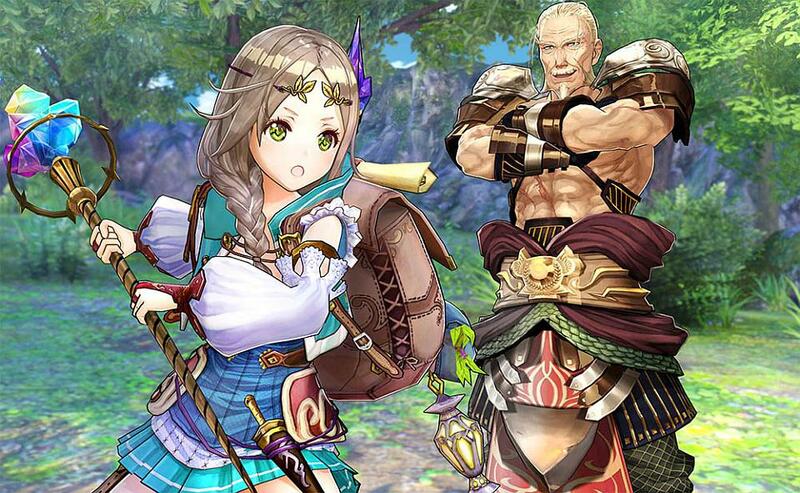 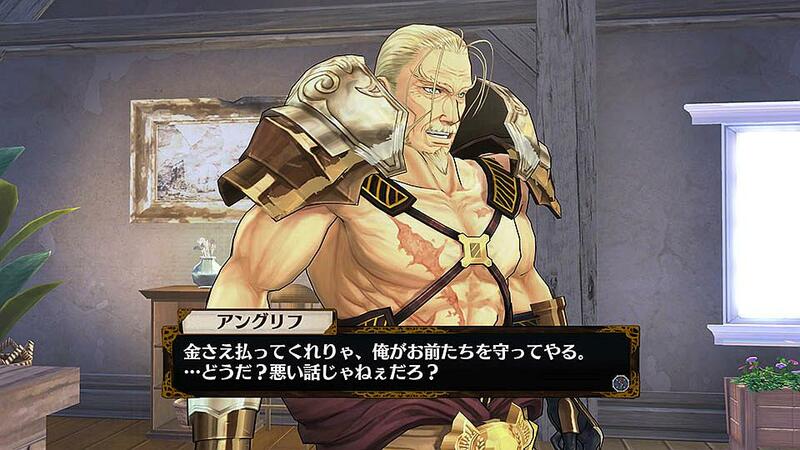 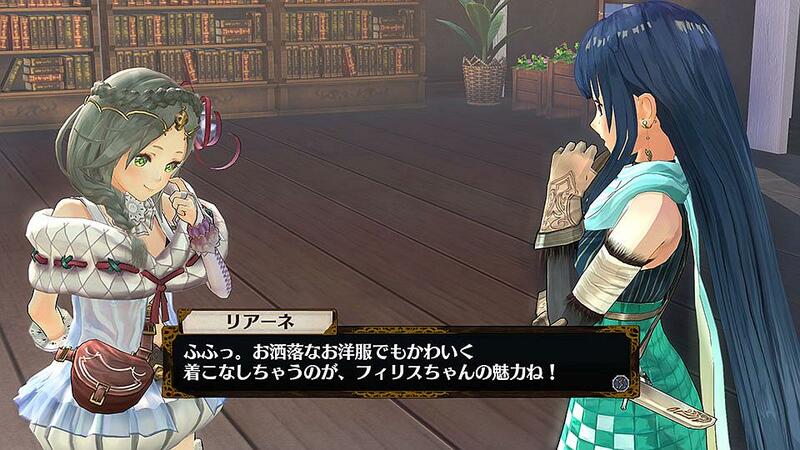 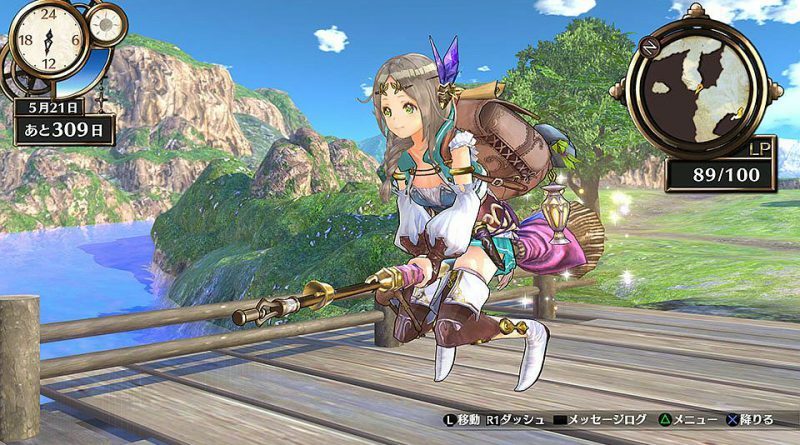 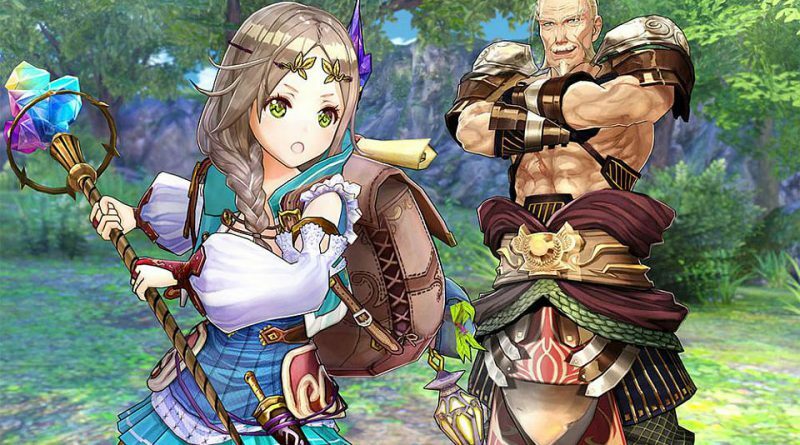 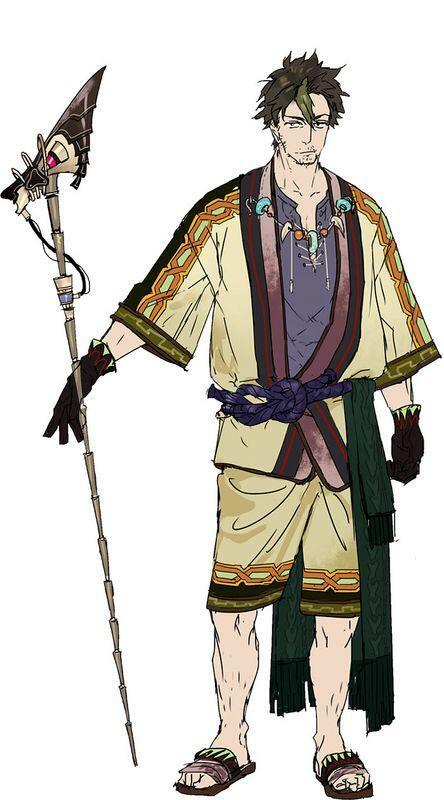 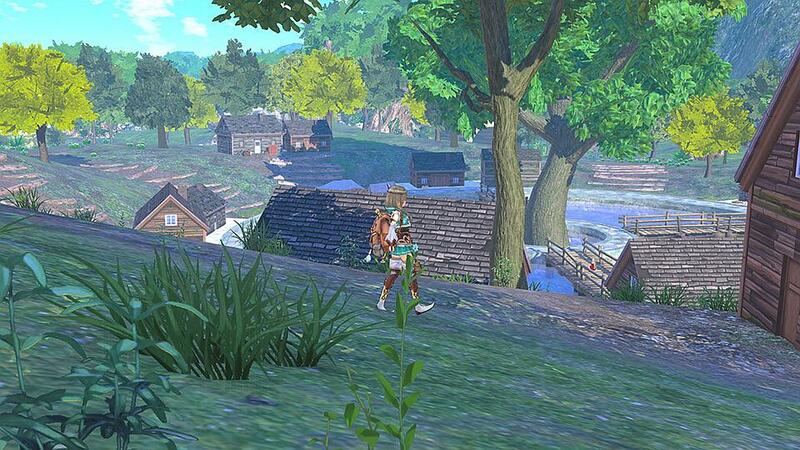 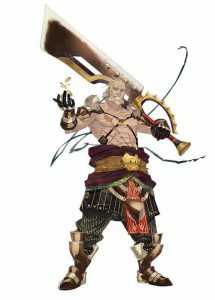 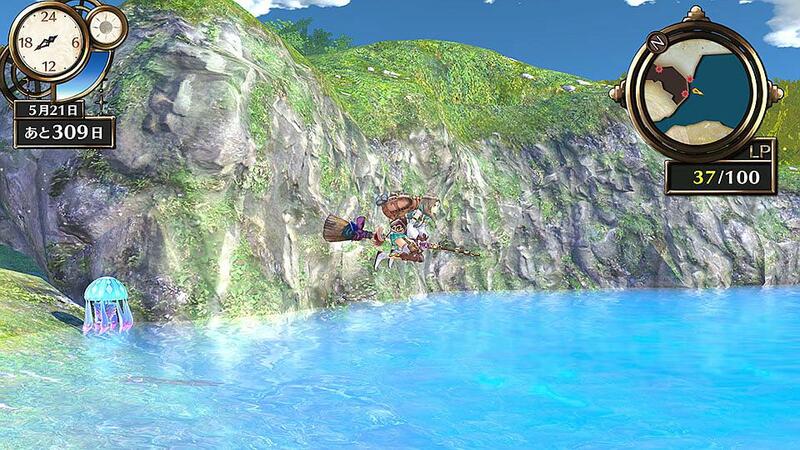 Additionally, Firis is shown using a flying broom to reach places which can’t be accessed by foot.